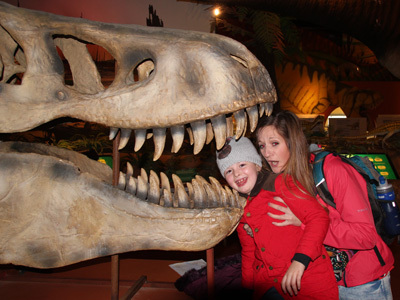 Isle of Wight School Day Trip | Dino Delights! 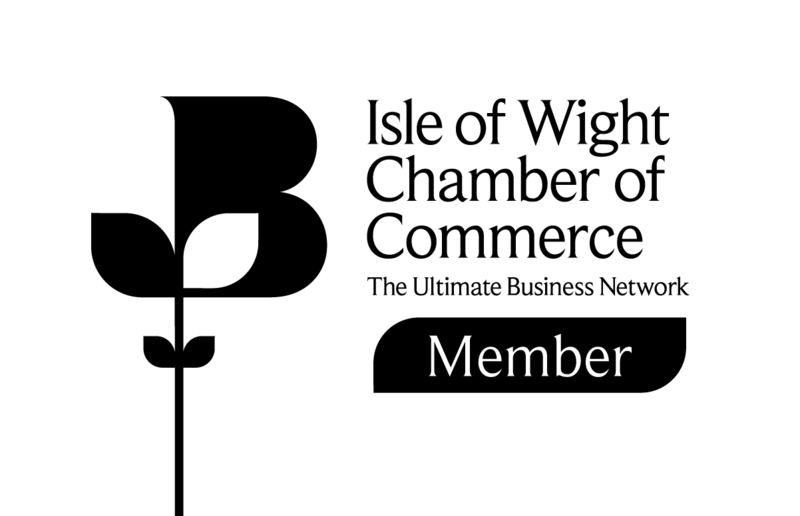 "The Isle of Wight is Europe's Dinosaur & Fossil capital! 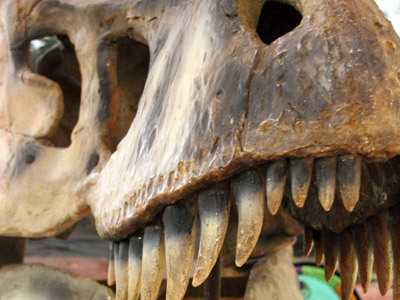 Dino Delights is an inspiring day trip to a fascinating dinosaur museum. " The Island's dinosaur history is displayed in the museum galleries for students to learn and enjoy, with many hands-on and interactive exhibits. CHOOSE FROM TWO FASCINATING VENUES! Dinosaur Isle visitors will experience a guided tour of the museum galleries, then student groups will experience an inspiring talk with a qualified palaeontologist before heading out onto the nearby Yaverland Beach on a fossil-hunting expedition. 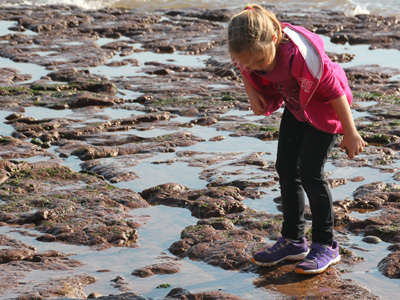 Dinosaur Expeditions will experience a guided tour of the facilities accompanied by a local fossil expert, then head out onto one of the nearby south coast beaches stretching from Compton to Atherfield Bay to hunt in one of Europe's best regarded fossil fields. Dinosaur Isle provides an educational service for local, UK and international students of all ages. 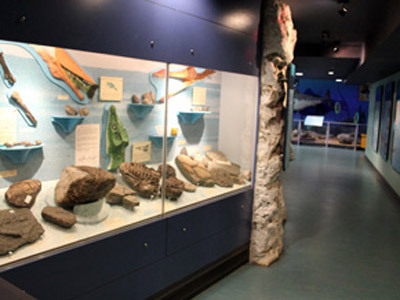 It is the largest provider of geological and palaeontological learning on the Isle of Wight supporting up to 10,000 educational visitors each year. 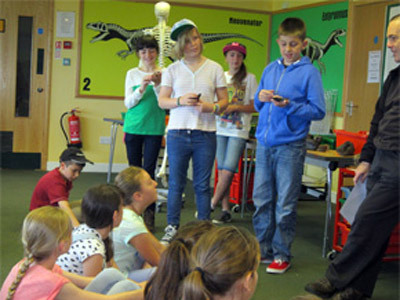 Dinosaur Expeditions is staffed by dedicated local fossil experts, led by a former head teacher with a science specialism. It was created to promote responsible fossil discovery, conservation and interpretation. An adjoining "palaeoart" centre provides unique interpretations of dinosaurs through art. Education Destination have developed a wide range of teaching resources to build upon the excellent learning you will experience at Dinosaur Isle. Many of these use dinosaurs and fossils as stimulus material for subjects not traditionally associated with dinosaurs and fossils ... such as English and Mathematics. We are currently developing new resources with Dinosaur Expeditions which will be ready soon. Your tour will include (subject to weather) a fossil hunting session along some of Europe's most renowned beaches and cliffs. Fossils which are smaller than your hand can be kept as a souvenir! Learn how to spot a fossil by example! 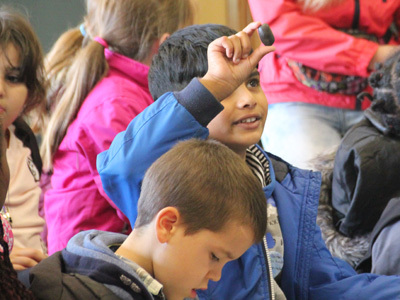 A session with a trained palaeontologist will help you distinguish dinosaur bones from dinosaur poo! Get an expert guided tour of the museum collections pitched appropriately for your age group! Get your boots on and head down to Yaverland's famous fossil hunting spots to find your own bits of the past! Q: WHAT'S THE MAXIMUM GROUP SIZE AT DINOSAUR ISLE? 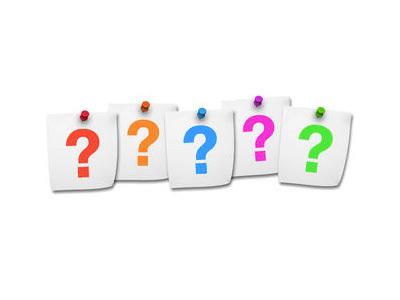 A: By prior arrangement, larger groups can be split up and accompanied by different staff members. A lot depends on the tide times. Ordinarily, a single group would not exceed 60 students but with planning 180 would not be an issue. Why not stay overnight and take in some of the other Dinosaur related activities on the Island? Younger students in particular will love Restricted Area 5 - a new animatronic dinosaur section at Blackgang Chine which is home to some of the UK's largest animated models in a realistic cliffside setting!